Polo Golf & Country Club, an elegant country club that your guests will find stunning, warm, and inviting. With a pillared walkway and luxuriously appointed foyer, the club invites guests to relax and savor those special moments. 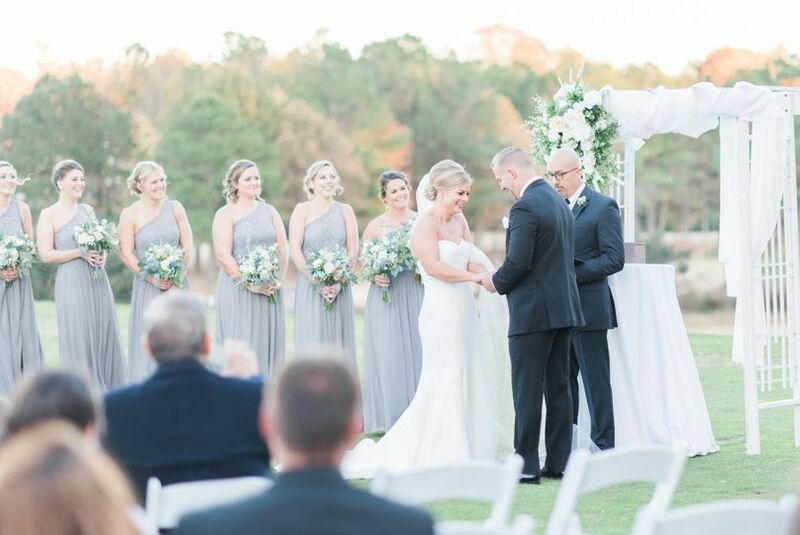 Host your ceremony overlooking the lush green and sweeping hills of a private golf course. 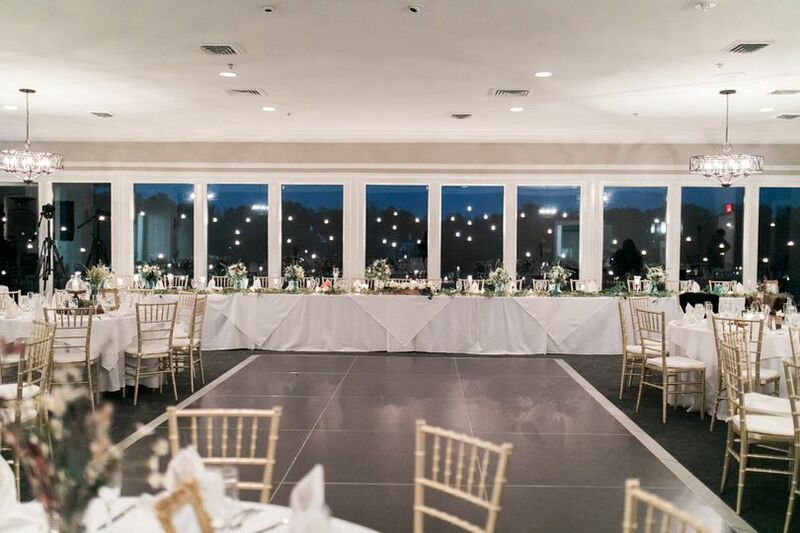 Enjoy the view well into your reception, courtesy of breathtaking floor to ceiling windows that enhance the elegant structure of our Grand Ballroom. 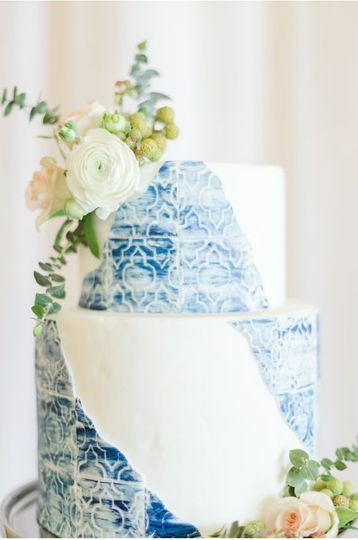 The wedding of your dreams begins with a little planning. 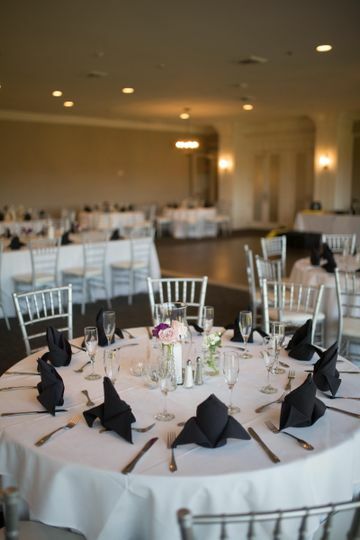 From an experienced catering staff and culinary team to a breath taking facility, we would be honored to take part in your event. Our priority is to make your day just as special for your guests as it is for you. 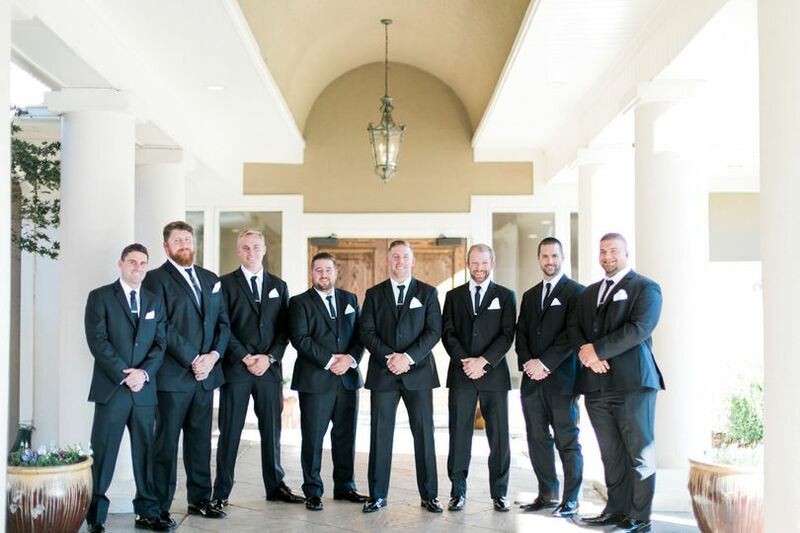 Our staff will lead you through the planning process to ensure your day is just as you envisioned. With customizable menus and every detail attended to, you can relax and enjoy your unforgettable event. 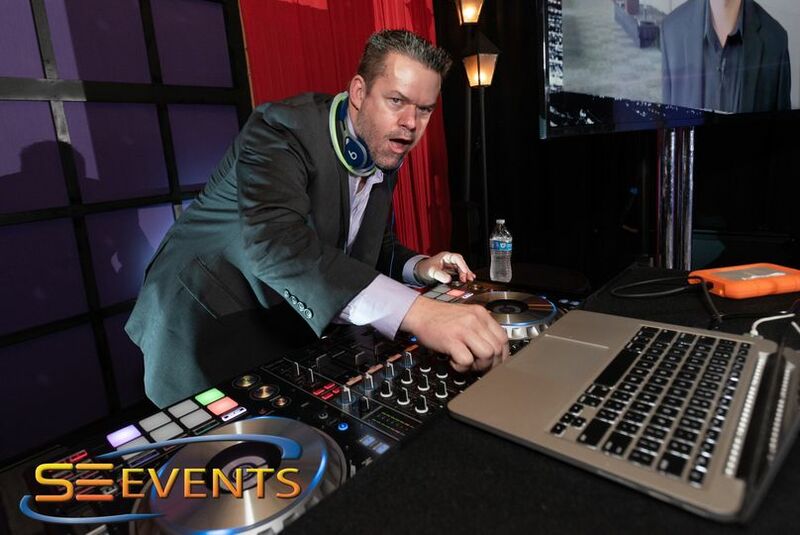 Contact our Private Events Director today for a consultation! Where to begin. When we initially booked Polo, they were under construction in the ballroom, but we knew that was where our wedding needed to be. (Note: the renovations are wonderful and gorgeous). Not only does my now husband have a family connection to the club, but the views are just incredible. 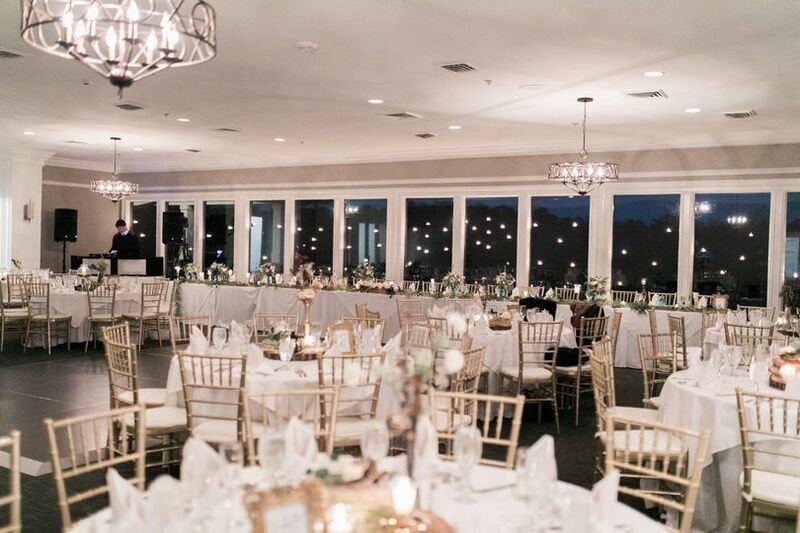 The floor to ceiling windows in the ballroom and other areas are such a stunning feature. As the wedding planning went on, we became more and more thrilled with our choice. Brittany is truly amazing at her job. She is extremely responsive and made my life so much easier. Once she took control, my stress level went way down and I knew I was in good hands. Polo also has endless photo options. 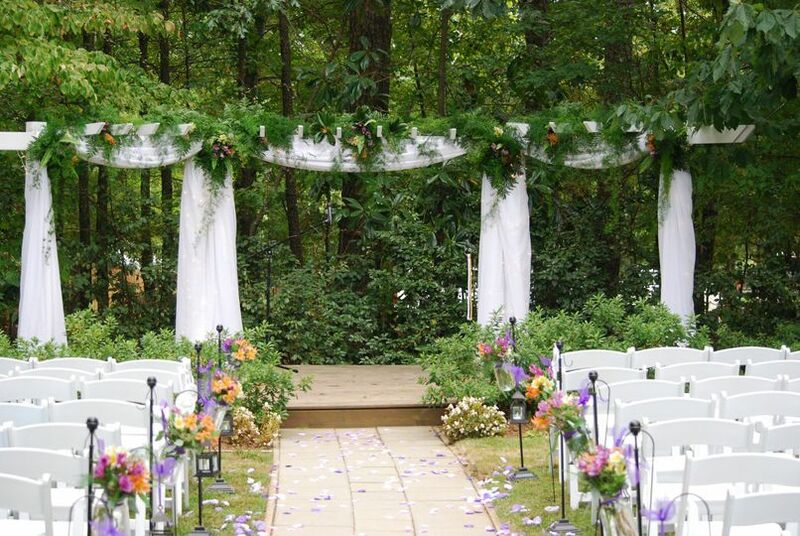 The beautiful gates, giant wood doors, magnolia trees, and covered bridge... just to name a few! Now onto the food.... WOW. It is nothing short of incredible. There are endless choices. At our tasting, we had the most difficult time deciding what to pick because it was all so delicious. Day of the event was no different. Our guests were all thrilled with the menu. We did the heavy apps/station style system and everyone had a blast. Finally, the service. I have already talked about Brittany, but everyone at Polo was amazing. 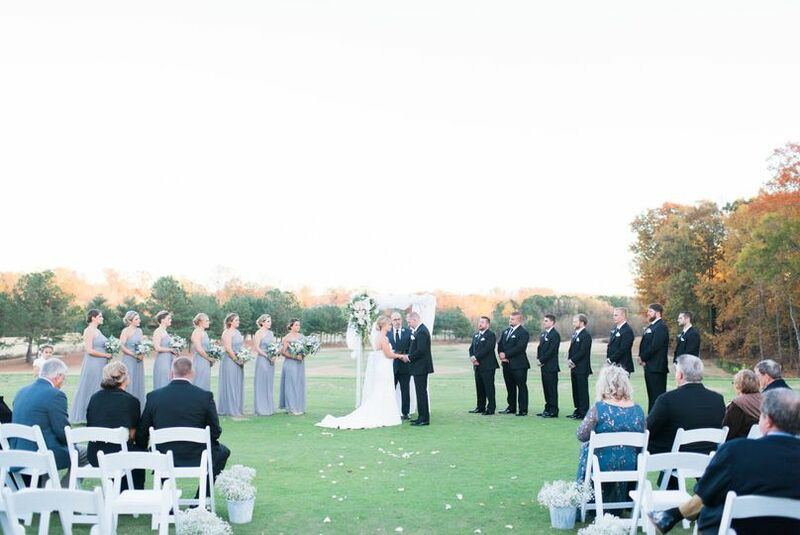 Thank you so much Polo for making our wedding day (and planning) a perfect experience!!! This is amazing! 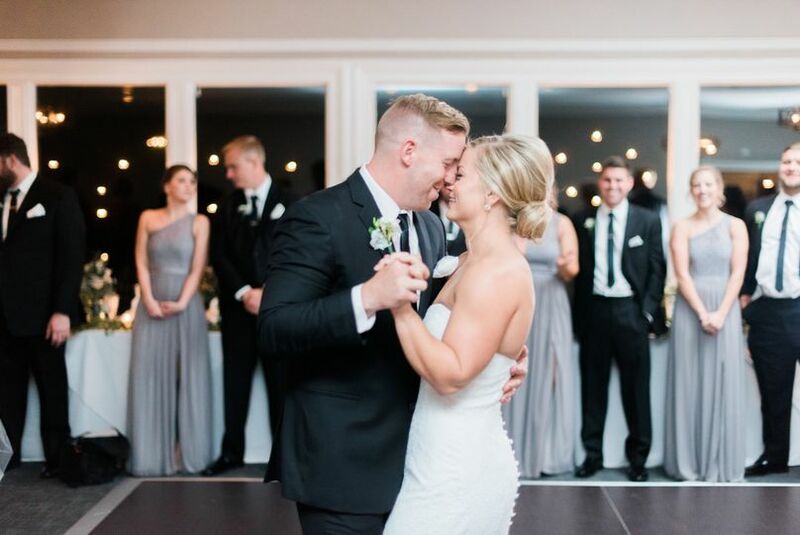 We are so incredibly floored by your review, and thrilled beyond words that we played a part in making this wedding such a successful and memorable event. It was SUCH a pleasure working with you, and thank you again for sharing your feedback and experience. Wow! We had only the wedding reception here. 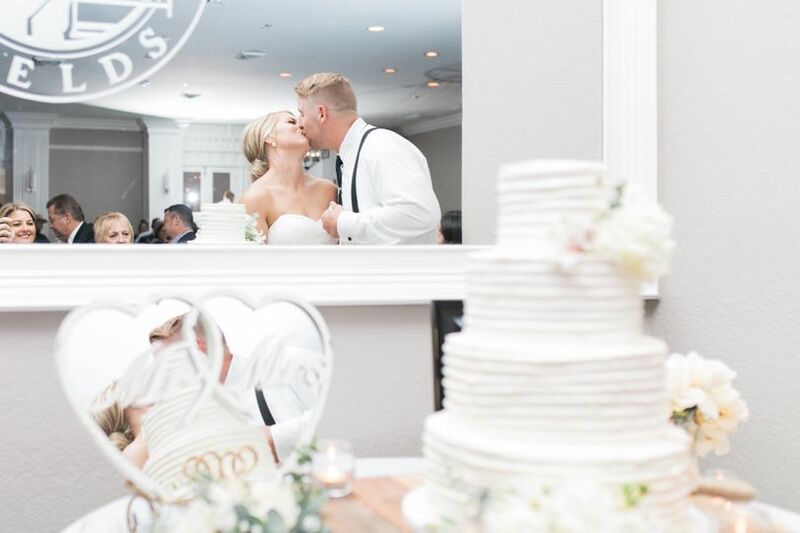 If you want a beautiful room with a view and a golf course at your disposal for photographs,excellent service, great organization, attention to detail, delicious food, and to feel like yours is the only wedding they are working on then this is the place for you. 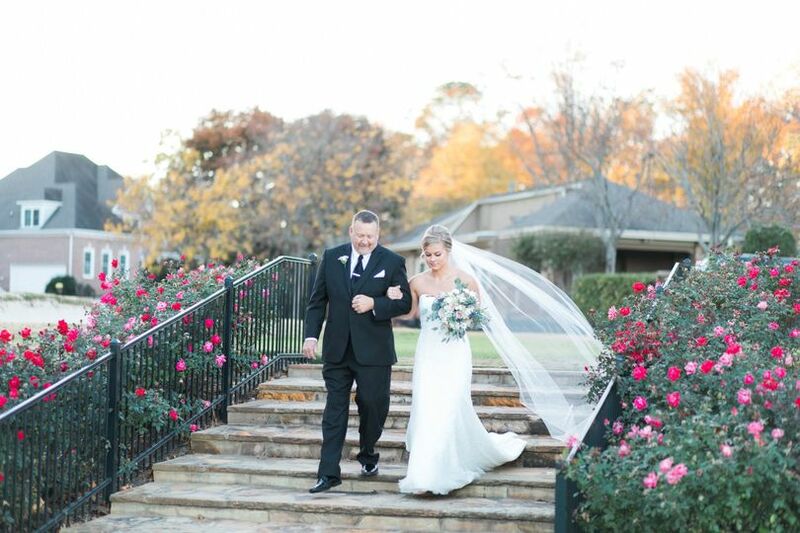 Brittany went the extra mile during all of our planning and I completely handed her the reins on Wednesday before the reception so that I could focus on out of town guests. 5 stars! !